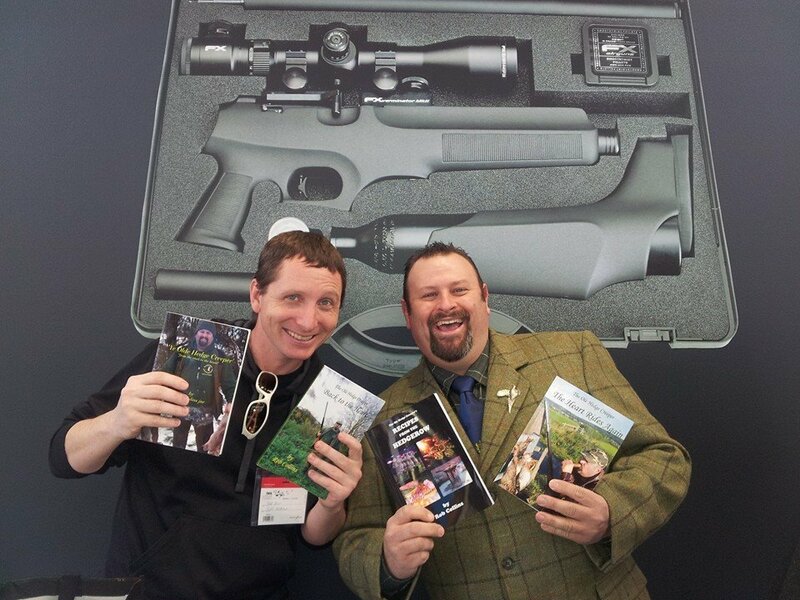 Here we have the award winning best selling international books and more from The Ole Hedge Creeper himself, known world wide as a Countryman of the old school, field sports journalist/Chef/Author/Hunter/Fisherman/Conservationist and jolly good fellow, he champions the young sports with his youth organisation Pass It On Young Sports, with every penny from these books being ploughed back into that awesome youth organisation, as Rob says he leads from the front and stand behind this mantra TOGETHER WE CAN INSPIRE, you can find out about Pass It On Young Sports by going over to their website: www.pass-it-on-young-sports.org.uk and see for yourself all the amazing work Rob and his team of volunteers do to inspire the kids and families and more all about the great out doors. 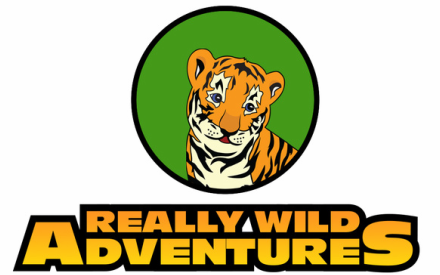 ​When ordering please state what book you are ordering & any special inscription you require, as Rob personally signs every book himself, this can be done on the check out page of Pass it On Young sports Pay Pal link at the bottom of this page. 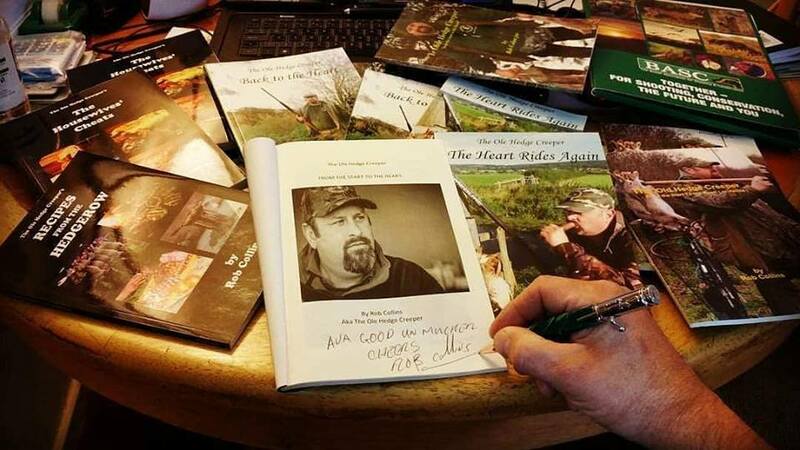 The book is dedicated to them as it’s not a book about Rob’s life – it’s a book about all the people who have made him who he is today especially his PAPPY. 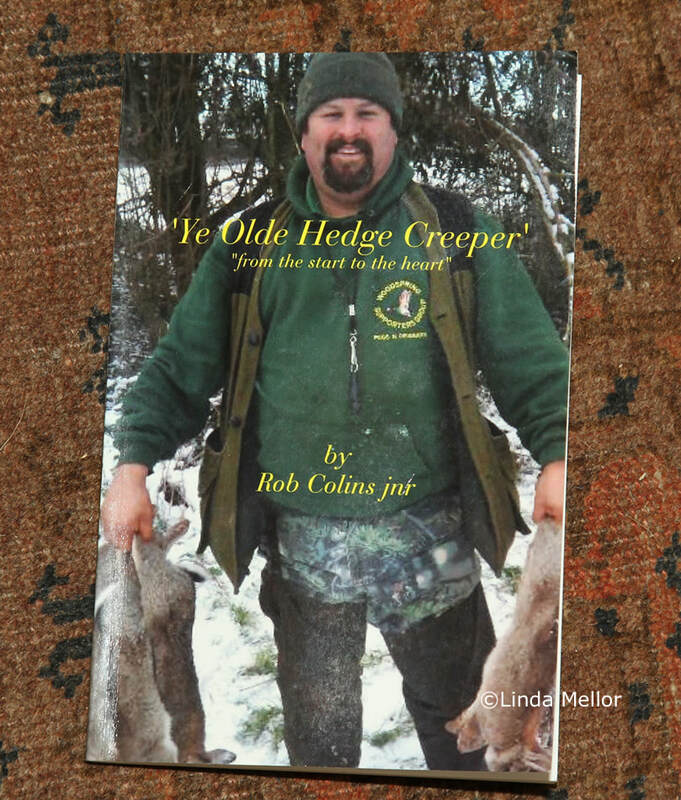 In this, the second book of Ole Hedge Creeper stories, we follow Rob in his journey to manhood. In this, the third book of the Ole Hedge Creeper stories, join Rob hilarious tales, but also some sad moments all will have you riveted to your seats crying with laughter or tears of sadness, so be warned have a box of tissues read as this one is a roller coaster ride. for more tales from the hedgerow – and this time some of his friends get to tell their side of the story and more. 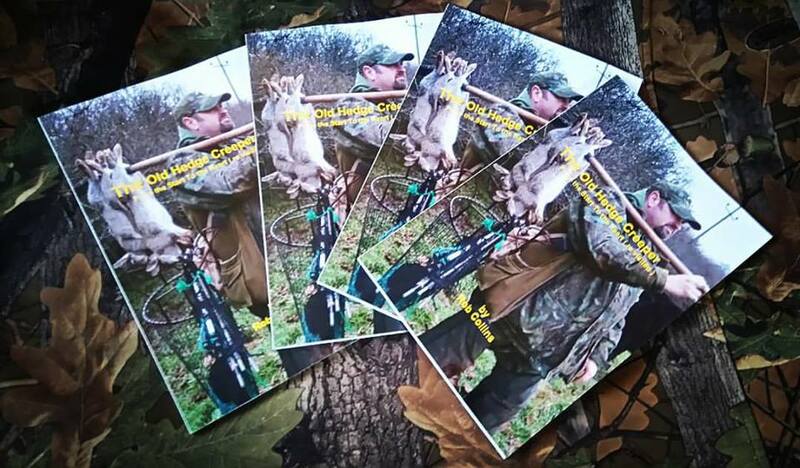 Not just covering staples like rabbit and pheasant, Rob gives options for pigeon, squirrel, wildfowl, venison and fish and so much more. Cooking how his Pappy (grandfather) taught him from boy hood with passion and a sense of humour at times is what has made this cook book and international best seller, This book is dedicated to His Pappy (grandfather) who has inspired all these recipes with a story behind each one from his international travels whilst in The Royal Navy as man and boy whilst aboard The HMS Norfolk in WW2. In this long heralded sequel to ‘Recipes from the Hedgerow’, Rob shows us just how versatile game can be and how adaptable it is to modern, international everyday recipes, this book is dedicated to the women inspirations in his life, his Mother a fine old school cook who taught him how to bake and more, his Grand Mother who taught him how too cook any meat or vegetable into a mighty feast for the hungry Countrymen returning from the field, also a Mystery lady who will remain nameless from a far off foreign land, lover possibly, but cooking inspiration yes who taught him the mysteries of the culinary orient and more. 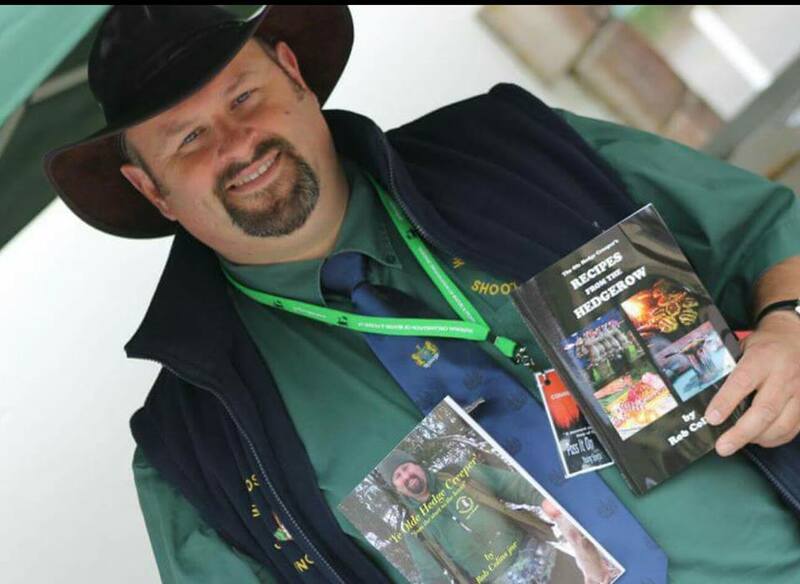 When ordering please state what book or books you are ordering & any special inscription you require, as Rob personally signs every book himself, each book is £17.50 inc P&P, please remember to add each book and pay for separately this can be done on the check out page of Pass It On Young Sports Pay Pal link BELOW.